Alexa skill automation has not been the first order of business for voice app developers. For many, the code and UX come first. Well, not anymore. 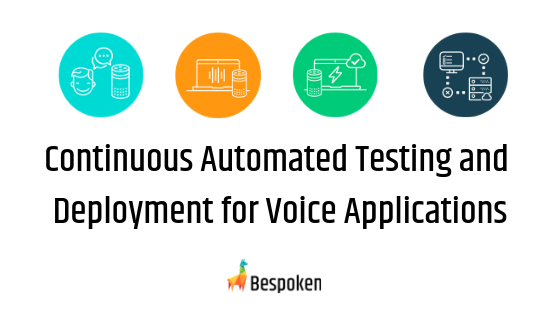 Developers love automated testing and deployment, but up until recently, it has not been possible for voice apps. 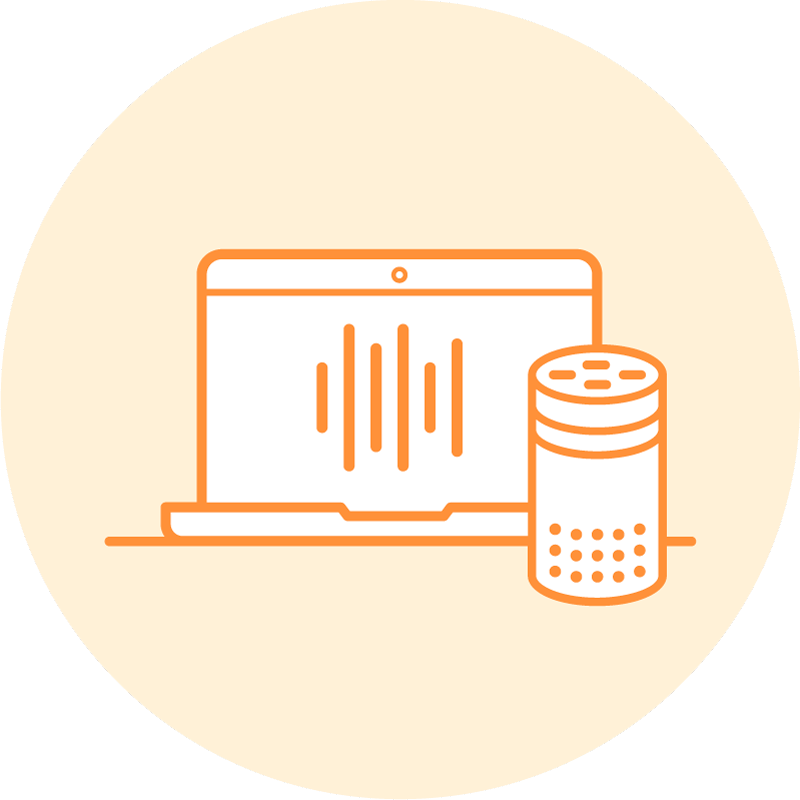 Luckily, with Bespoken’s suite of tools, first-class Alexa skill automation and testing are now achievable! We took one of our homegrown skills and used our set of testing tools, and have turned it into a showcase for best practices for Alexa skill testing and automation. This gives us a full-featured automation platform – one that ensures our skill is always working. And it’s a complete level of assurance – thanks to our tools, we can ensure that things are working at both a code-level as well as a whole system. The net result is a fun little skill that is a serious showcase for automation. 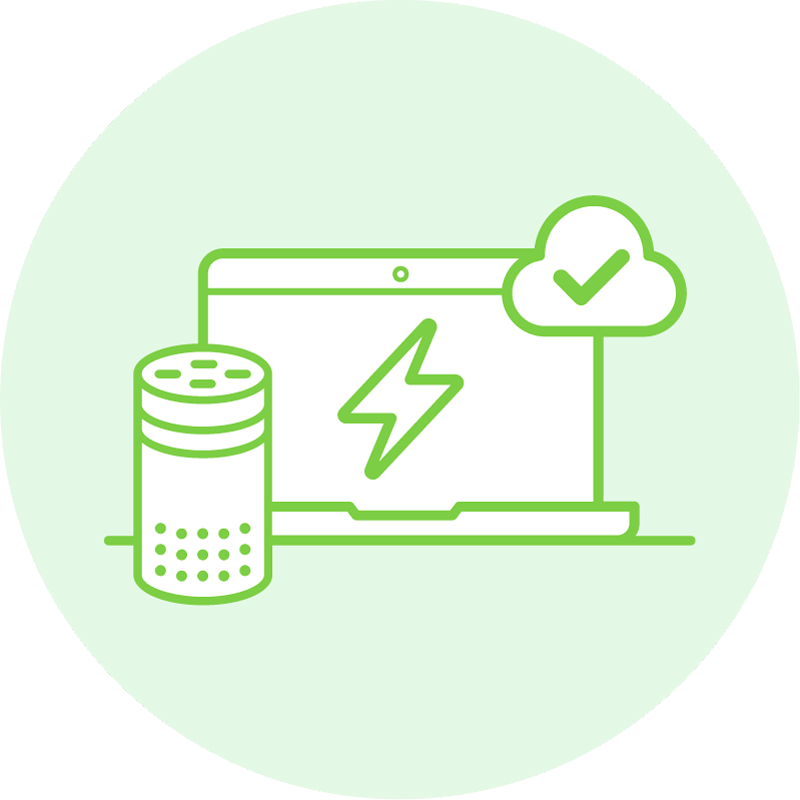 We’ll go through it, piece-by-piece, starting with our Alexa skill automation for unit testing. Now that our unit-tests are in place, our next step is setting up continuous integration to run these tests whenever we make changes. There are a lot of great tools for this – we prefer CircleCI, but Travis, Jenkins, CodeShip, etc. are also great choices. The last line, bst test is the key one. After doing some setup (such as establishing which Node version to run, and installing the ASK CLI), this actually runs the tests. Our project is setup so that every push triggers them. All green, which is great – feel free to take a look for yourself. With our unit tests in place, the next piece is code coverage. For this, we use CodeCov, which is another tool that is free for open-source projects (same as CircleCI). It is easy to work with and provides nice graphs and visualizations of what’s happening with your unit tests over time. 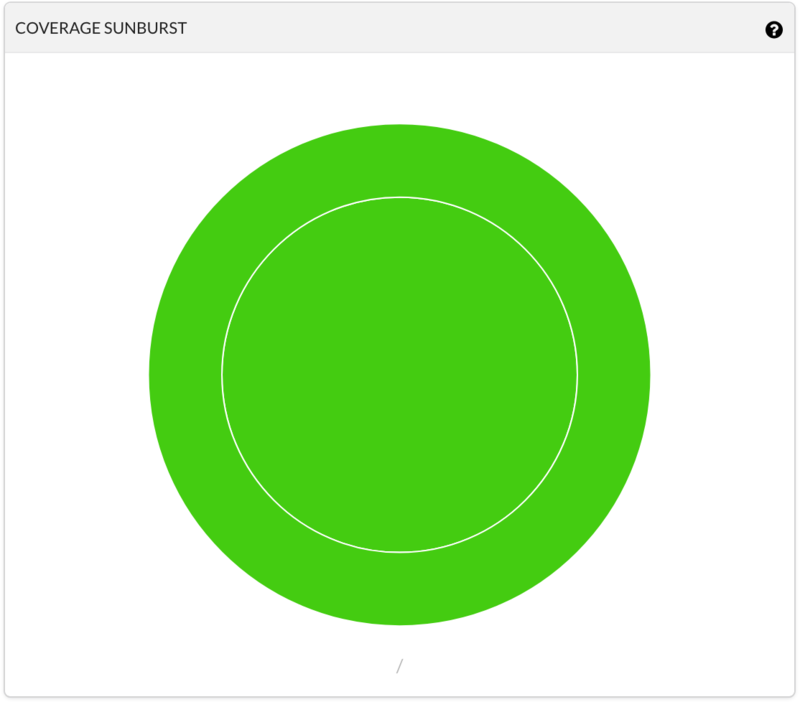 Check out their interactive sunburst graph – it’s a fun way to explore unit test coverage. 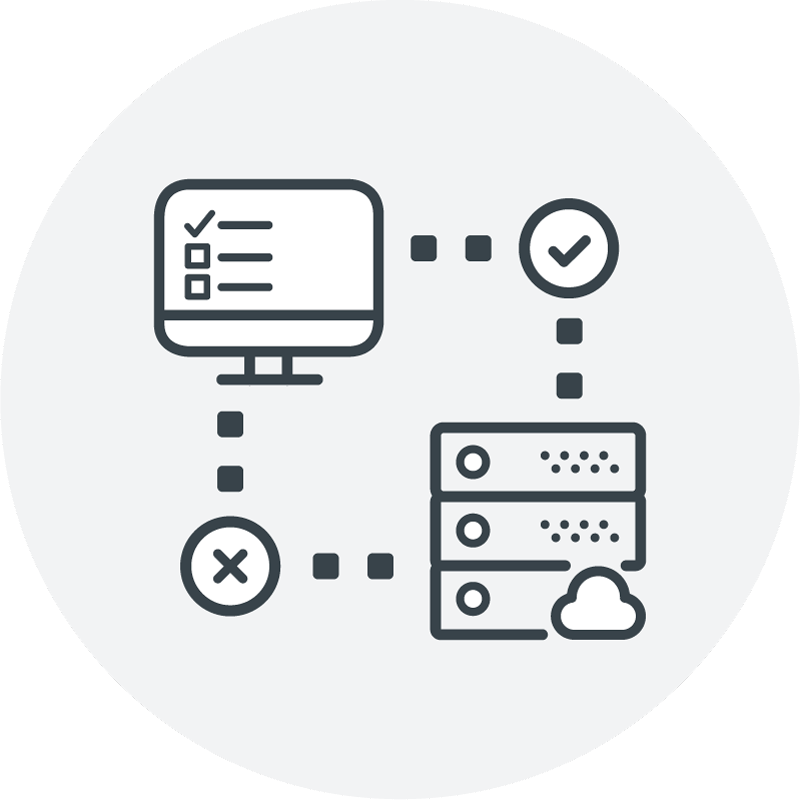 Also known as integration testing, but we use the term end-to-end to distinguish it from the “typical” unit-testing done via a CI system. In our case, we are deploying our code to a dev environment every time we commit to master – more on that in a moment. But before we do that deployment, we want to make sure our system as a whole is working. To that end, we use our tools in e2e mode. What is the difference between our e2e and unit tests? 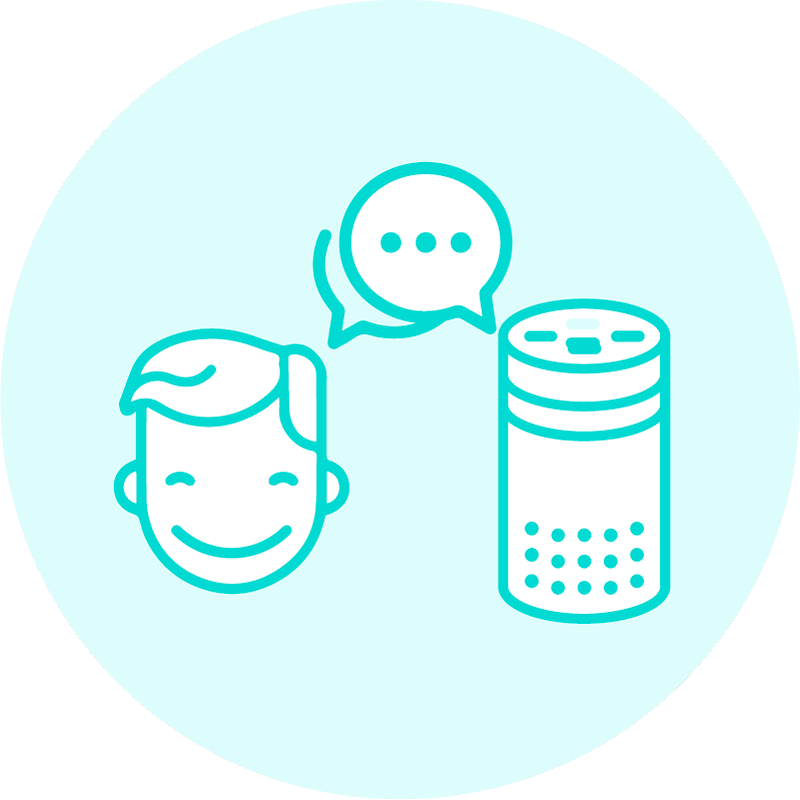 Great question – the essential one is that our Unit tests work with Virtual Alexa and it just emulates Alexa – it mimics its behavior. The e2e use Alexa. It uses the SMAPI Simulation tools to interact with Alexa, and in turn to our skill. Both are testing our skill but in different ways. The last point we will expand on in future posts, but suffice it to say, most Alexa developers have run into the situation where they designed an interaction model that looked great on paper but did not survive first contact with the “enemy”: real users speaking to real devices. The e2e tests can help tease these issues out. And since it’s part of our Alexa skill automation process, it will ensure as intents are added, as the code is enhanced, and as Alexa’s machine learning evolves, everything is still working perfectly. Awesome, right? - caterina: "let's start the game: Jordi your product is * Guess the price"
Now, let’s bring it all together. In CircleCI, we set up our continuous deployment to run our end-to-end tests whenever commits are made to master. Then we deploy. We use shell script because it has so many handy file manipulation tools. It allows us to succinctly and easily do all the steps above. With that in place, our deployment is set to run automatically whenever pull requests are merged. So we know that when updates are made, a new development version will be delivered to our testers to work with right away. Everything is in sync, and we have a smooth, highly-assured build pipeline. And what about production? We do not auto-deploy to production – a manual step is required. But it’s a simple one – just tag a release with a name like “prod-*” and it will be pushed to production. In this way, we use a manual trigger to kickoff our automated workflow. We’ve gone through a lot here – unit testing, CI, CD, end-to-end-testing. You’re well in your way of Alexa Skill Automation. We will be expanding on these different points in future posts – we know it is a lot take in all at once. Feel free to use this project as a template for creating your own highly-automated, highly-tested Alexa skill pipeline. And if you would like to go into more depth, as well as talk to the author (John Kelvie), sign up for one of our webinars as we do a deep dive on skill testing and automation – you can register here. Nice article, but I don’t understand how did you initial ask-cli (ask init) in CI? This action need you to operate browser, but CI usually locate in remote computer. With that line, we have a “good” ASK credentials file, which we can then use to interact with the SMAPI. Hope that makes sense! Let me know if you have any questions.